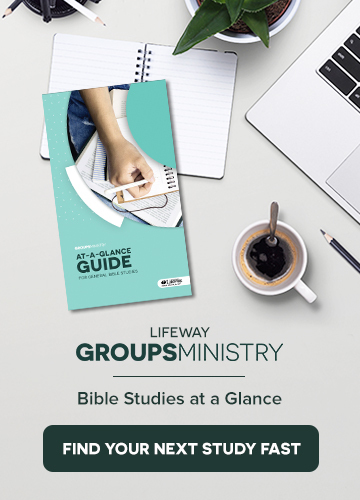 SUMMARY: In this episode, Brian and Chris speak with Ken Braddy, manager of LifeWay’s ongoing adult Bible studies. 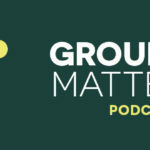 Brian, Chris, and Ken discuss ways to maintain momentum in your small group over the summer through group activities like baseball games, holidays, service projects, and online Bible studies and discussion forums. In doing this, group members maintain the natural rhythm of ministry and stay connected to one another. Ken also encourages utilizing the summer as a testing ground for new teachers. Ken shares about his time at the BACE (Baptist Association of Christian Educators) Conference in New Orleans and some of the key points addressed at the conference, such as the inherent connection between discipleship and evangelism. Ken reminds listeners that discipling others should not be segregated from evangelizing—from carrying out the Great Commission. Brian, Chris, and Ken touch on the problems of enlarging small groups, irregular group attendance, as well as the challenge of meeting individual needs of groups. Meeting groups’ needs creates the necessity for customization of group material based on the church congregation. Leadership development is one of Ken’s specialties—as an educator himself, Ken gives tips on how to develop quality small group leaders, and how to set the bar high in terms of recruitment. GUEST: Other than serving as the manager for LifeWay’s ongoing adult Bible studies, Ken is an 18-year church education staff leader and blogs regularly about Sunday School and groups ministry at kenbraddy.com.